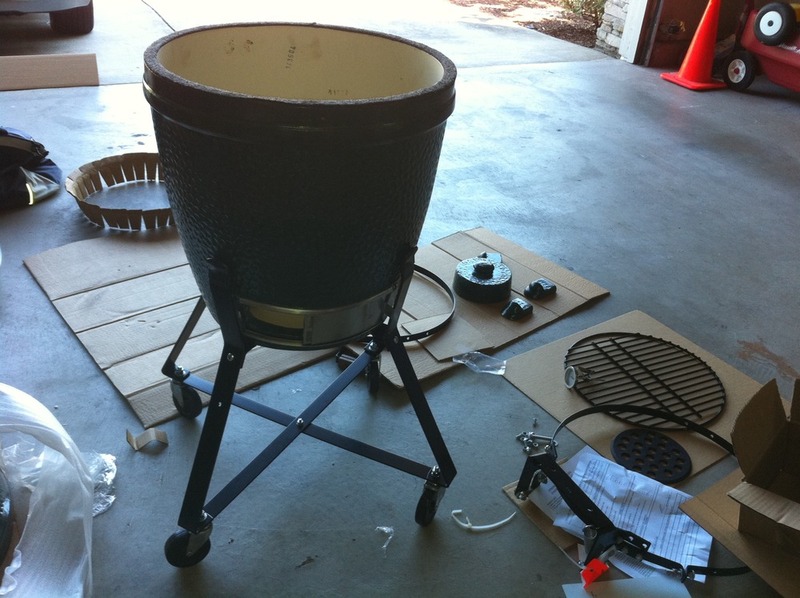 Slow smoked (about 2 hours at 200 degrees) with Hawaiian Ono wood and MAPLE chunks that were soaked in Red Zinfandel for 2 hours. MMMMMMMMMMmmmmmM! That was awesome! I forgot to take picks of the finished product but believe me this won't be my last run at these!!! 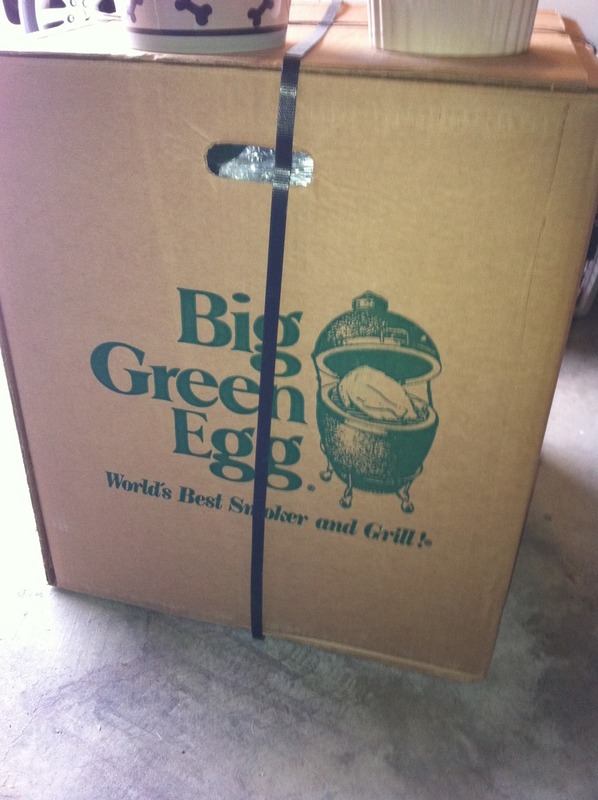 The Big Green Egg has arrived! 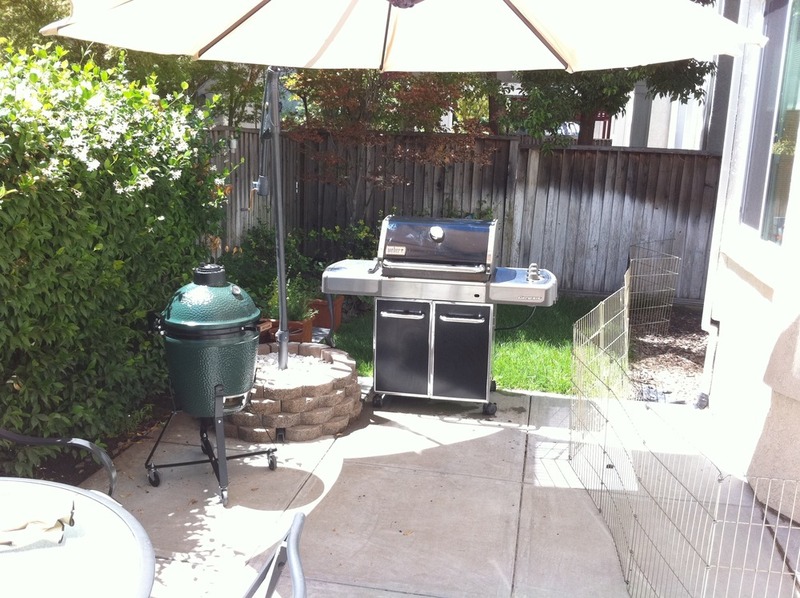 Let the master grillin’ begin!!! Muwahahahaha!! 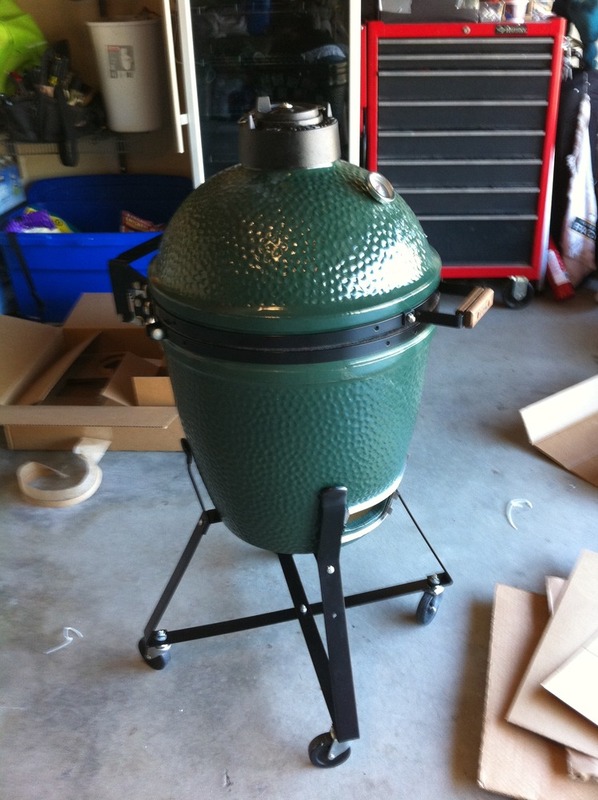 Author Joel VincentPosted on August 13, 2010 Categories UncategorizedLeave a comment on The Big Green Egg has arrived! 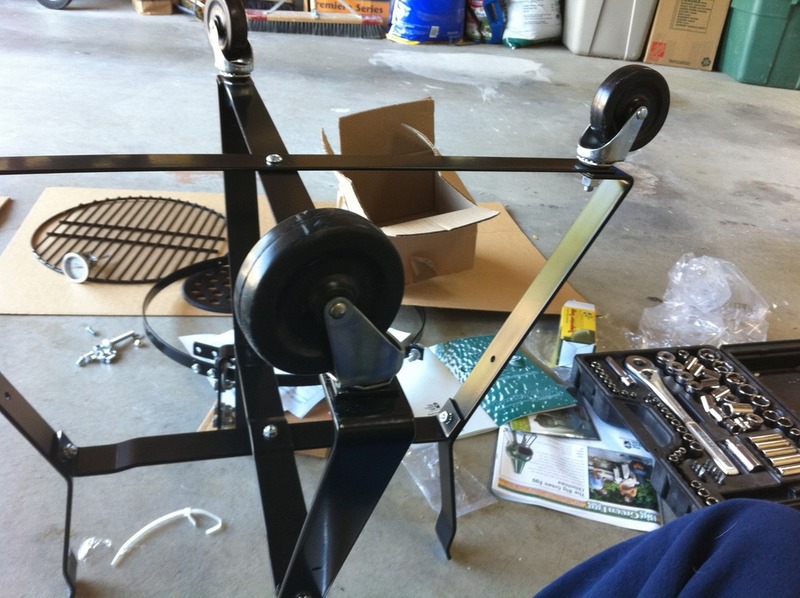 could put to use hijacking iPhones, iPod Touches and iPads. “Comex,” the developer of JailbreakMe 2.0, posted source code for the hacks that leveraged two vulnerabilities in iOS and allowed iPhone owners to install unauthorized apps. Apple patched the bugs earlier Wednesday. them to click on a link in an e-mail or text message. Dell Streak Arrives Friday — Then What? Sony Planning PSP Phone, Android 3.0 Gaming Platform? “Impressive. And dangerous,” said Mikko Hypponen , chief research officer at antivirus company F-Secure, on Twitter early today of the exploit code. “@comex thanks, using it to make malicious s*** now,” bragged someone identified as “MTWomg” on Twitter shortly after comex published the source code. ported to Metasploit?” Dai Zovi tweeted Wednesday. Metasploit is the open-source penetration testing framework that some use as a hacking toolkit. those early models may be vulnerable to attack. vulnerable to the same or a similar exploit. by future attacks based on the public code. Security experts urged everyone, jailbreakers included, to apply the update. Hypponen said in a blog post Wednesday. on the device in the listing on the left and then clicking the “Check for Update” button. Read more about macintosh in Computerworld’s Macintosh Topic Center.